A case has been registered, and medical examination is being conducted on the girl and accused, he said. 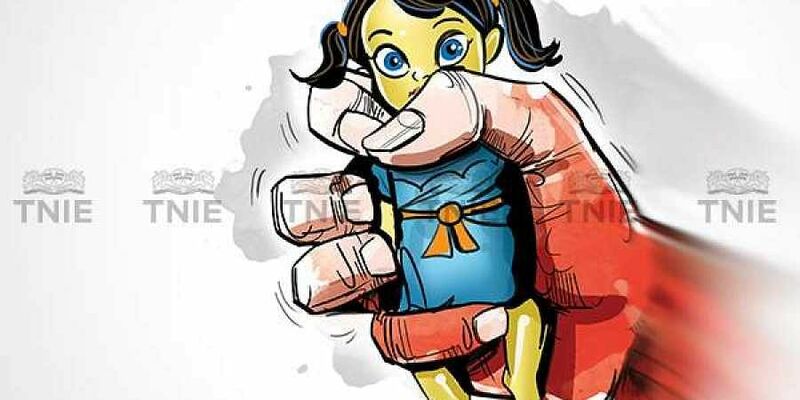 BADAUN: A five-year-old girl was raped by a neighbour, who left her in an unconscious state, in the Sahasawan area here following which the accused was arrested, police said Saturday. Superintendent of Police (Rural) Surendra Pratap Singh said, "The five-year-old girl was raped by her neighbour after he found her alone in the house. "He fled the spot when she fell unconscious. The incident came to light, when her mother reached home, and found the girl lying unconscious. She informed her husband, and in turn he informed the police," Singh said. The girl was hospitalised, he said. The accused person has been arrested.